Got there pre-opening and queued, took about 15 minutes as there was not a big rush today, no coaches. As quality and attractions wise Sundown is no Alton Towers so the prices matched these expectations at a flat rate of £9.50 per person with under 2's free, which seemed quite reasonable for a days out. 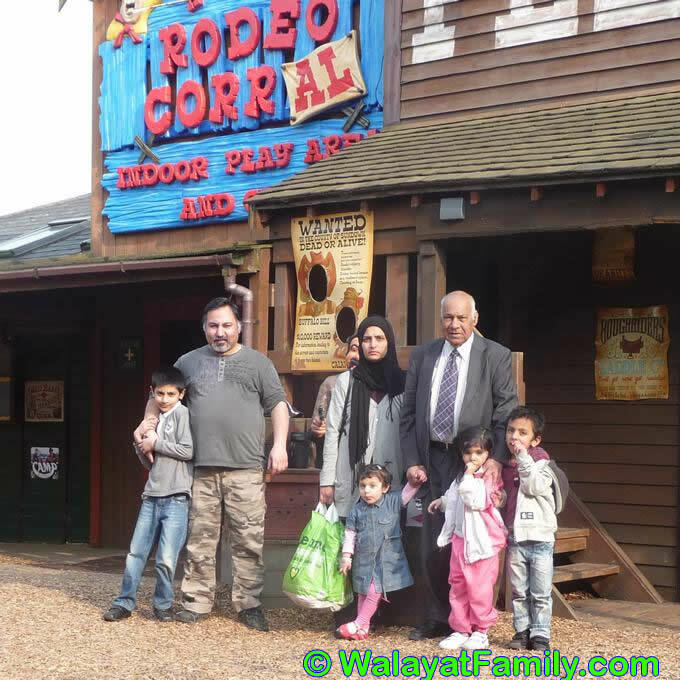 This theme park caters to the under 10's with many of the facilities along the lines of out door and indoor play areas, so the rides are few and far between. 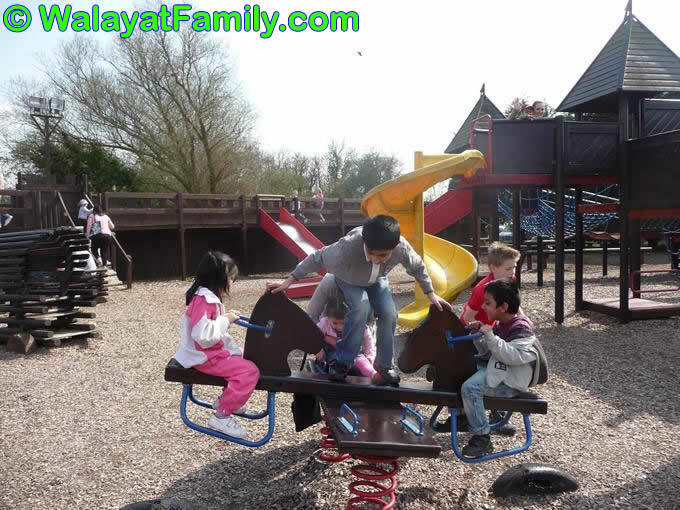 Another play are is the one designed around the pirate ship, whilst clearly a lot of resources have gone into this play area, however it just does not work, interest is not maintained for more than about 5 to 10 minutes. 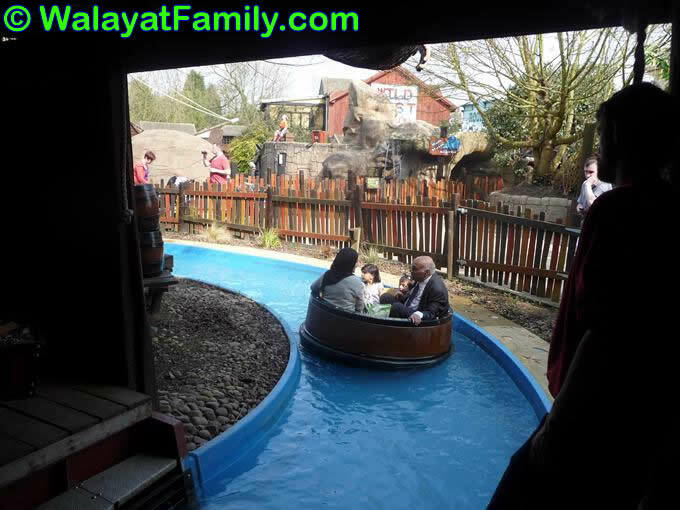 There are various rides around the theme park such as the train ride, tractor ride, Boozy Barrel Water ride, Robin Hood ride. 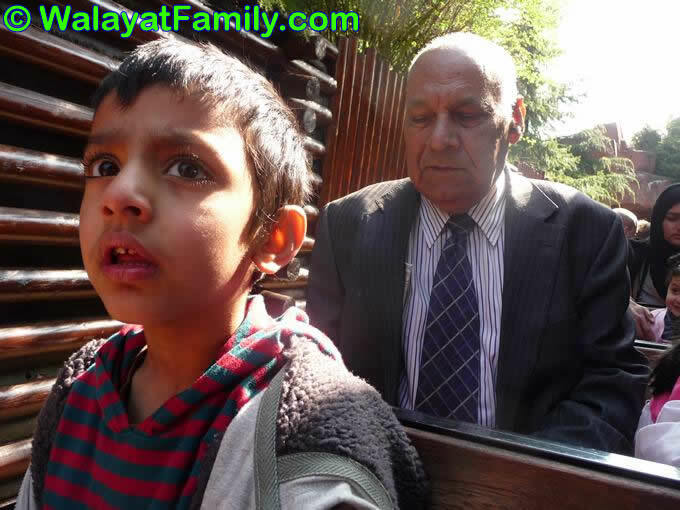 Of all of these and the others the ONLY one worth going on is the water ride, and that if the queue is not too long, do not make the mistake of wasting say an hour or more waiting for the Tractor ride or any other ride as it is not worth it ! These rides belong in the 1950's not 2010! They are seriously out of date. 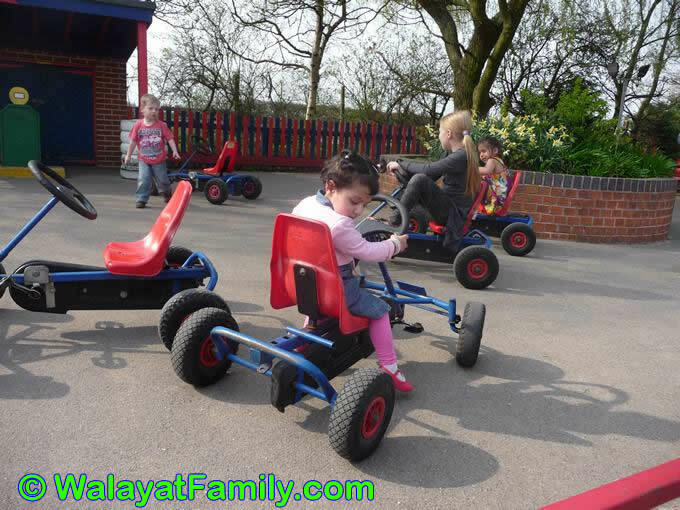 The theme park has two peddle driven go kart tracks with about 10 go kart's on each track so they can cater for some 20 children, however the problem is that MOST of the go kart's DO NOT WORK, so children are left to literally fight over 3 or 4 working go kart's in each of the two tracks. What's the problem ? Why can't Sundown do a simple task of maintaining 20 peddle driven go kart's. Clearly little if any maintained is taking place on the go kart's that probably date back several decades. It is a real shame that how something that could be quite good is not maintained. There is nothing more disappointing than watching children running from go kart to go kart because they do not work! At less than £40 for a family of 4 the Sundown Theme Park presents a good value day out for those that live within an hours driving distance. 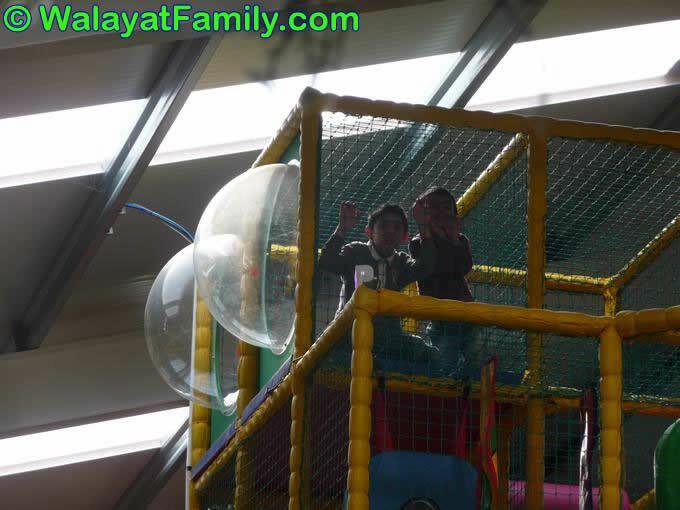 The park's 4 play areas are its main attraction, the bonus is the water ride and the other attractions, though as I have mentioned earlier they are NOT worth wasting time queuing for. The park's visitor value could be greatly improved at little cost if the owners made an effort to maintain ALL of the go kart's. The theme park is somewhere that i would recommenced visiting once a year.